Let's have some fun with shoes. Last week we talked sparkle and all shoes shimmery. 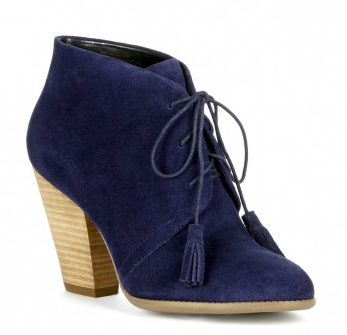 Today I want to look at blue suede shoes. Something unexpected but perfectly wonderful for winter. I'm looking for deep, rich blues like navy and cobalt. Let me explain. I own these and I love them. They are comfortable and can be worn with just about anything. Jeans, cords, skirts, very versatile shoe. Absolutely adorable details on this flat. And the price doesn't hurt either. 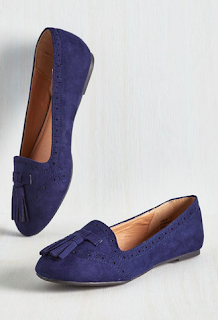 This shoe demands pearls. It is an instant classic. And speaking of a classic. How about these sneakers? I'm wearing these every weekend from now until Spring. 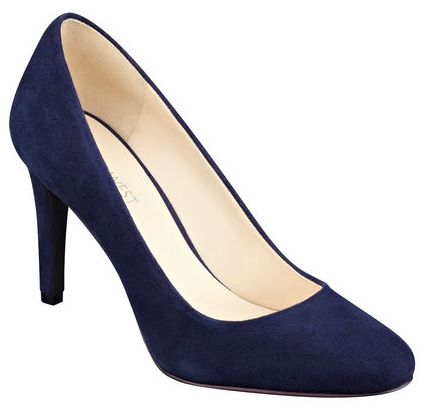 Blue suede shoes have some personality without screaming with sequins. Not that there is anything wrong with that. Scream with your sequins. 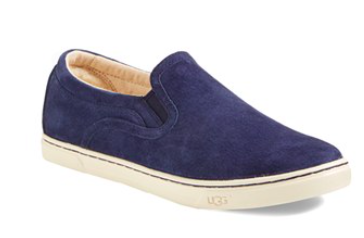 But if you'd like something a bit more understated while still chic, blue suede baby.